Nell Bryden’s ‘Wolves’ is added to the BBC Radio 2 Playlist!! 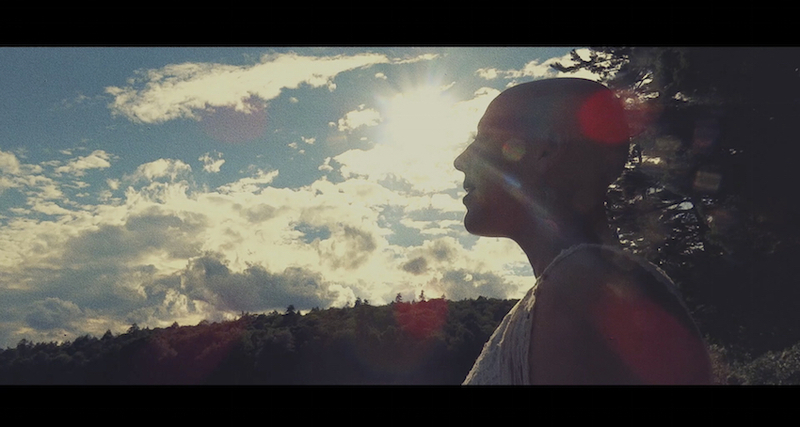 Nell Bryden’s brand new single ‘Wolves’ has gone straight in on the BBC Radio 2 B list! She’s joins Kerri Watt who’s on the A list for another week with ‘Long Way Home’, A-ha who stay on the B list with ‘The Wake’ and The Cat Empire who stay on the C list with ‘Que Sera Ahora’! We’re off for many drinks, many many many drinks.